In May 1968, Aretha Franklin was in her prime when she performed in Amsterdam during her first tour abroad. She was there to promote her new album, Lady Soul, after switching to Atlantic Records. 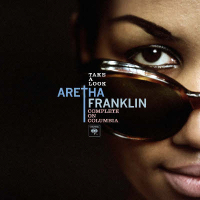 Aretha and the Sweet Inspirations, her backup singers, were placed on a stage crowded with musicians and fans with little security down front at the city's famous Concertgebouw. There, she performed for a near-hysterical audience that had no problem throwing what appear to be flower petals in her face as she sang. 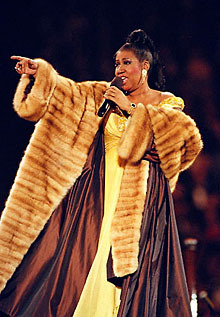 All Aretha had to control the massive crowd was the force of her voice, which she used to exquisite effect.